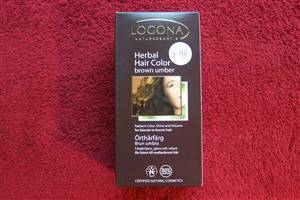 This Organic Herbal Hair Colour/Conditioner is the most popular of all the Logona Hair Colours. 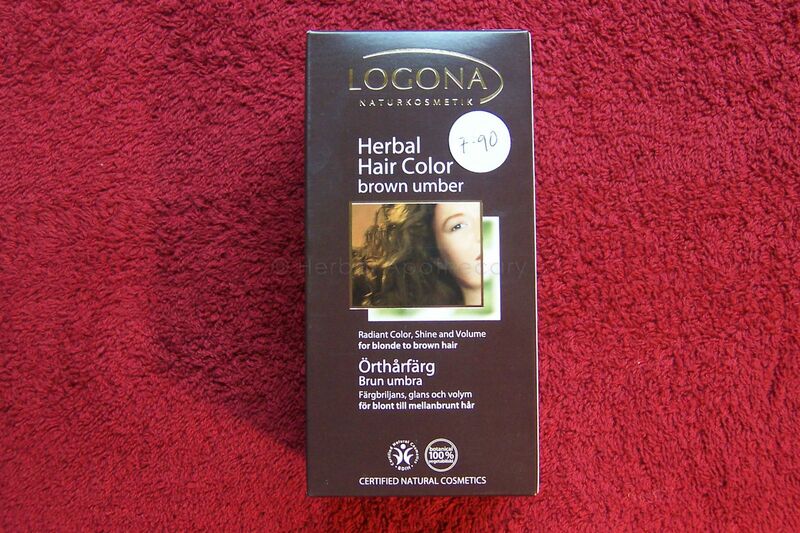 Customers say its the best hair colour they've ever used. Made 100% with plants like algin, wheat protein & jojoba for conditioning and colours of henna, coffee, powdered walnut shells, indigo, rhatany, hibiscus, beetroot, buckthorn, turmeric. Wonderful for those with sensitive scalps which react with conventional chemical hair dyes & post-chemo treatment patients aiming for "toxin free" hair care colour. BDIH certified in Germany.